We know that our reputation and success are synonymous with the success and satisfaction of our clients. We are determined to provide consistent, superior, professional, business-specific strategies to generate positive, effective, measurable results that lead to long-term success for our clients in their respective industries. 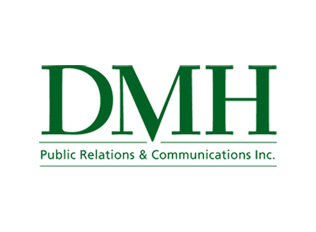 Denise Herbert, DMH Public Relations & Communications Inc.